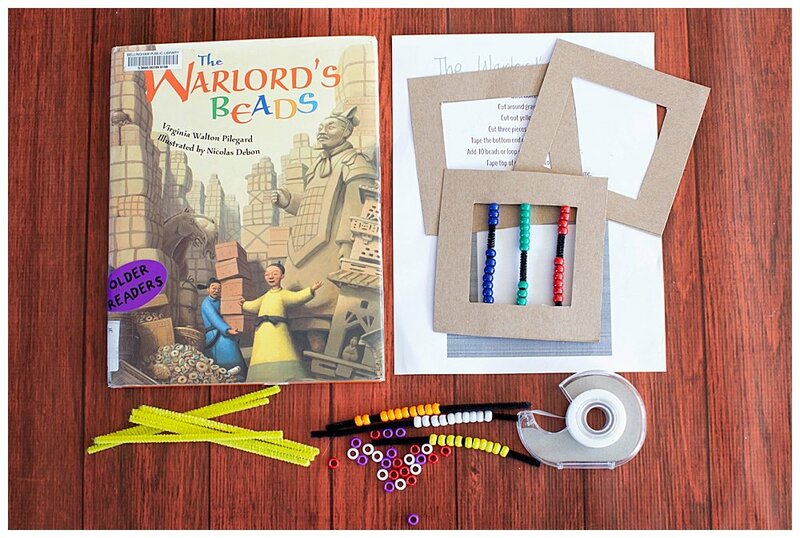 The Warlord’s Beads Math Activity is a great book-based STEM activity that introduces kids to place value. This post contains Amazon affiliate links. I first discovered The Warlord’s Beads on a trip to the library over ten years ago. I was in the thick of homeschooling a dozen kids. 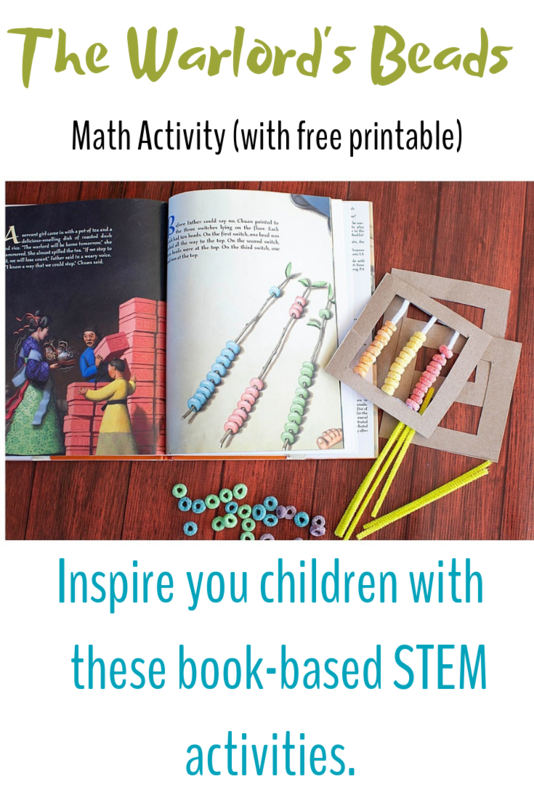 I am a sucker for any good book that shares math concepts without it feeling like a math lesson. The Warlord’s series fits the bill perfectly. This Warlord’s series is one of the best series I have found for weaving math into engaging stories without it feeling contrived. These books have beautiful illustrations and compelling storylines. 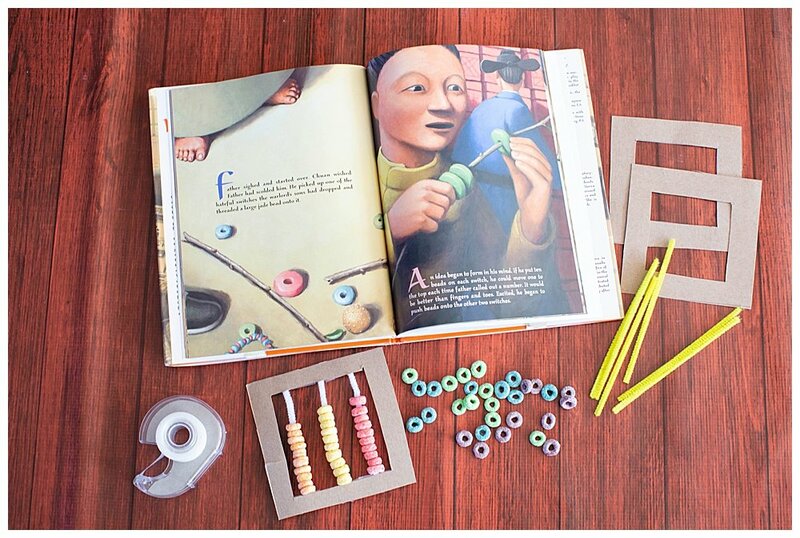 In the back of each book are activities to go along with the story. When I first introduced this activity to my children, the older kids expanded on the idea and created a thousandth’s place as well. A clear sign that they have mastered the concept. Now my older kids have moved on to university, college, high school, and junior high. Thankfully I still have Apollo, our cherry on top, who is loving all of these activities.